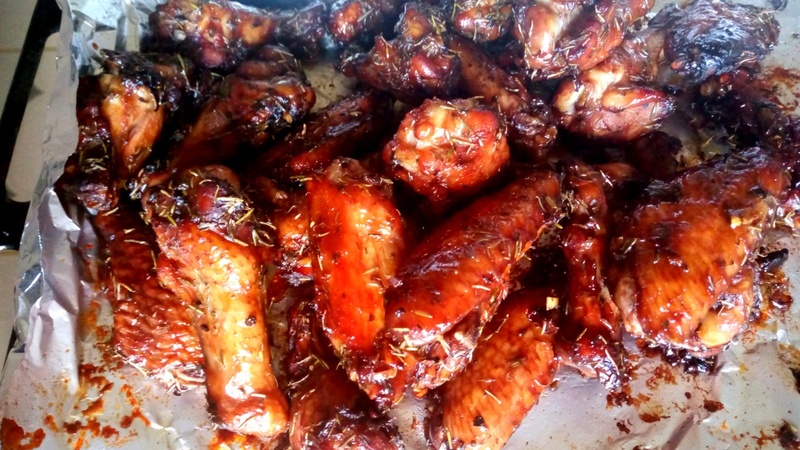 Barbecued Thyme & Garlic Chicken Wings - Leo Tunapika? Chicken wings are favourite of many people and work well as an appetiser or finger food when entertaining. As Christmas approaches, you might want to wow your guests with these finger licking barbecued thyme and garlic chicken wings. It’s a shame that I have never shared any wings recipe on here,however that changes today. Chicken wings are easy to work with. I usually prefer separating the wings into two winglets, as for the wing tips, I reserve them for chicken stock. For maximum flavour it’s important you marinate the wings. 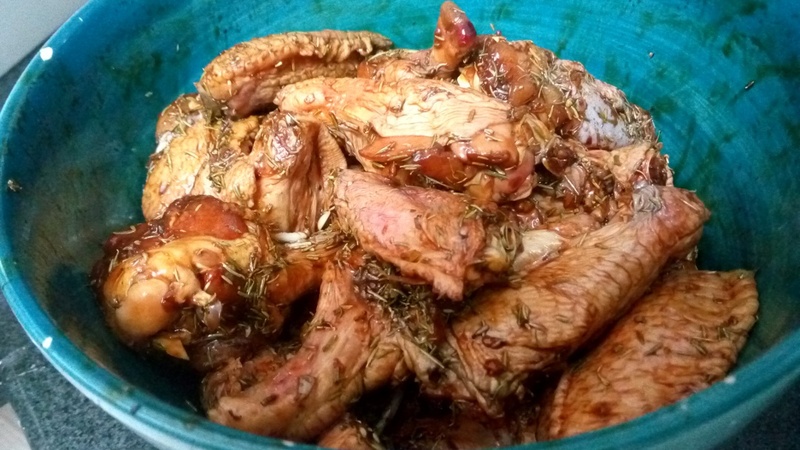 Overnight marination is ideal, however,if you are pressed for time you can marinate for at least 2 hours. For this particular recipe, I marinated them in dried thyme, crushed garlic, soy sauce and of course salt and black pepper. Combine the wings with the marinade and ensure every winglet is coated. 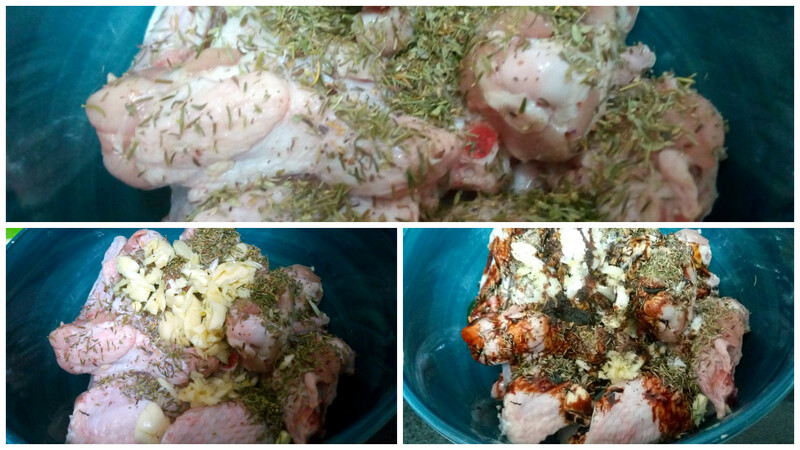 Cover the bowl with cling film and let the wings marinate in the fridge overnight. 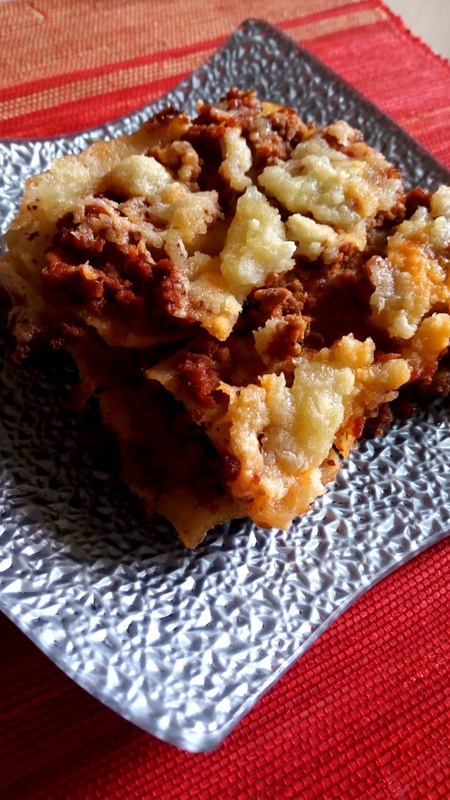 Once ready to cook,pre heat your oven at 425 degrees F or about 210 degrees C.
Lay out the wings on a wire rack that’s on top of a baking tray, this is to catch any drippings. Bake for 20 minutes,then turn them over and bake for another 20 minutes. At this point the wings are basically done and if you want you can serve them. However, we are looking to blow the socks off our guests feet. How about coating the wings with some barbecue sauce? 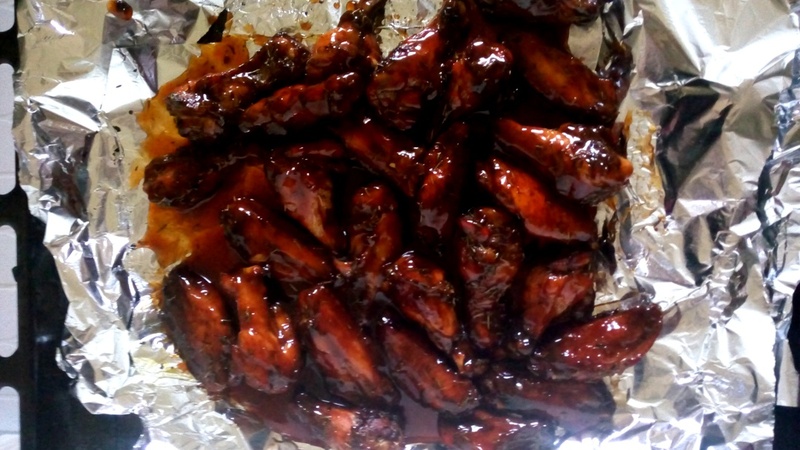 Using your preferred barbecue sauce, I usually make my own, toss the wings in the sauce then pop them back in the oven. 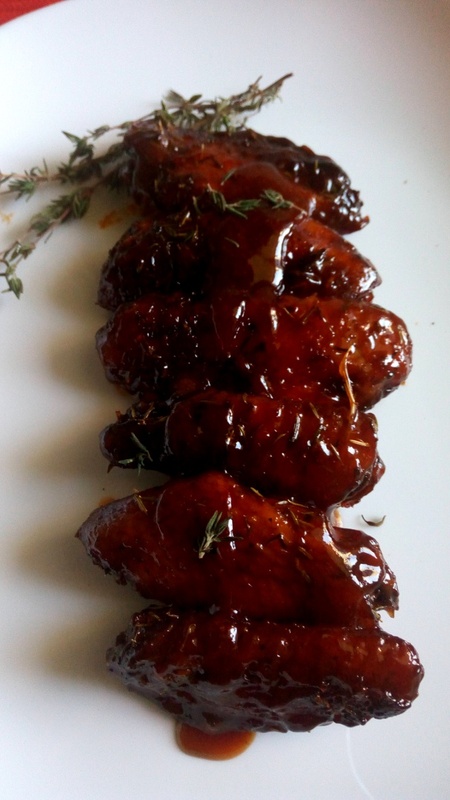 The sugars in the barbecue sauce will caramelise in the oven,making the wings sticky thus finger licking. 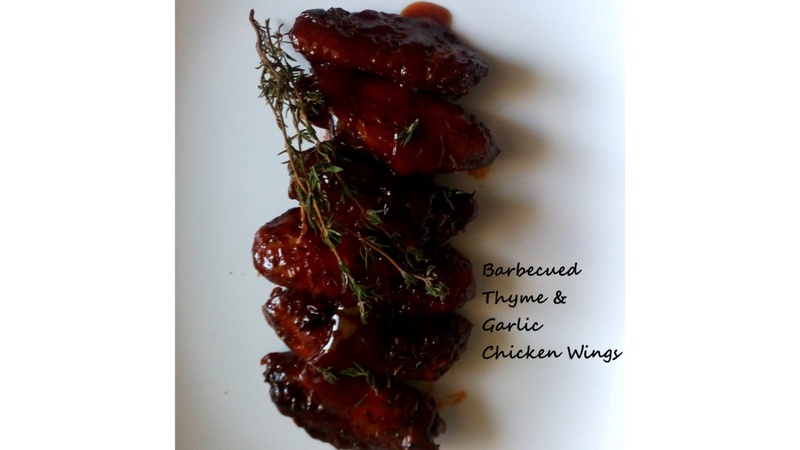 There you have it, barbecued thyme & garlic chicken wings. This holiday season, dare to impress with these wings. 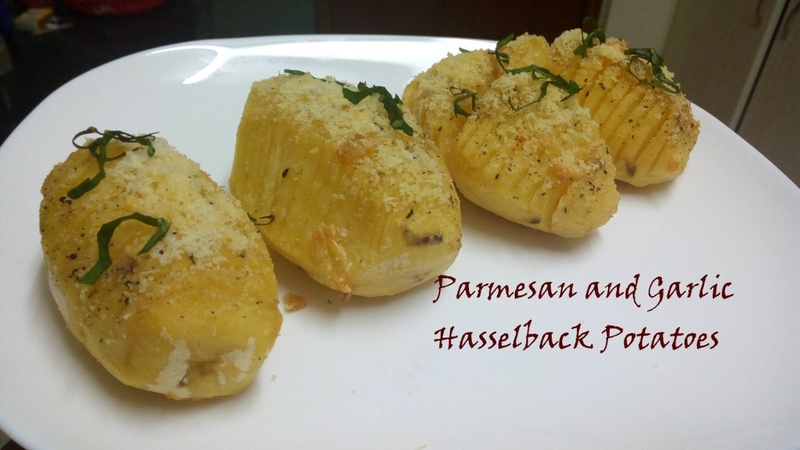 I served these for my friends and they gave rave reviews. 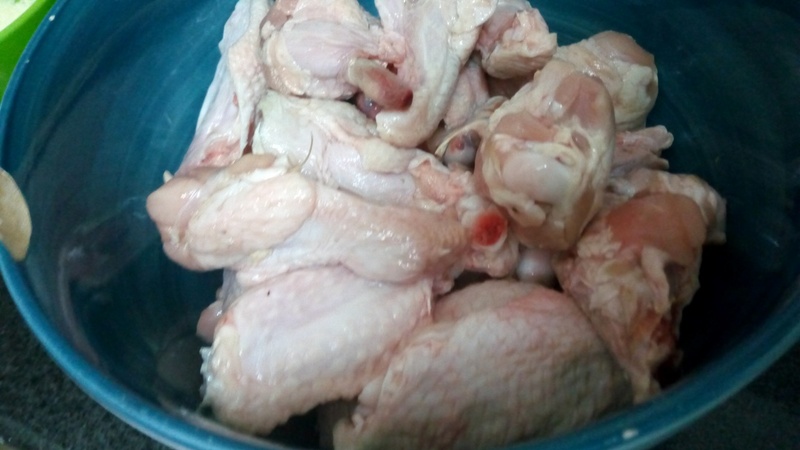 In a bowl with the chicken wings, add the marinade and coat completely. 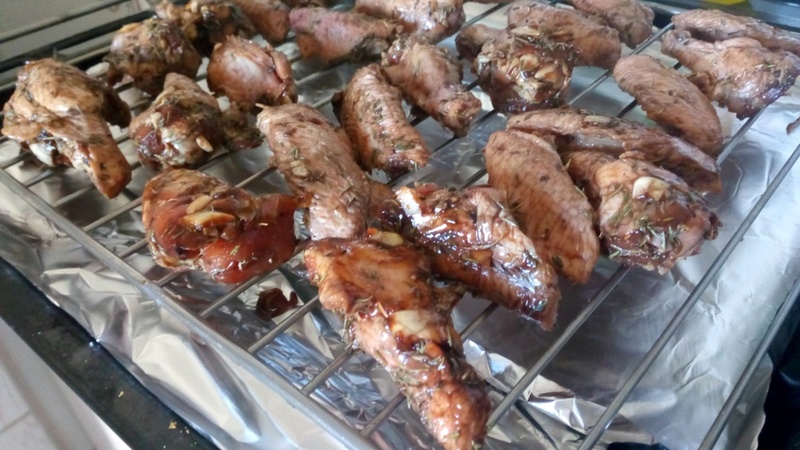 Marinate the chicken wings in the fridge overnight or for at least 2 hours. On a wire rack lay out the chicken wings. Bake for 20 minutes, flip over the wings and bake for an additional 20 minutes. 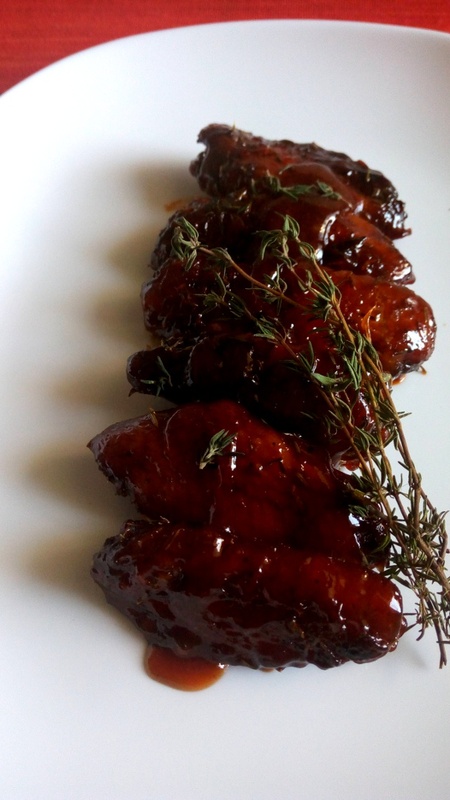 Once cooked, remove the wings and toss them in your preferred barbecue sauce. On a foil lined baking tray, bake the wings for 10-15 minutes.